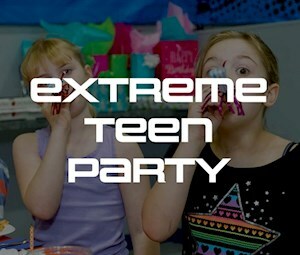 Ages 12 – 19 years of age, Unstructured 2.5 hours of fun, 2 hours of unlimited jump attractions, $10/Teen Arcade Game Card, Jump socks, 2 Large Pizzas, Bottomless Soda, Unlimited Cupcakes, VIP Club Party Room with a doorman, & more! 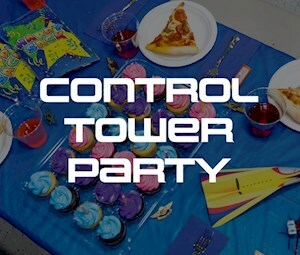 1 hour of jumping, Choice of Laser Maze or Ninja Course, VIP Line Access Foam Pit or Slam Dunk, VIP Line Access Dodgeball Court, 1 Virtual Reality and Laser Maze/child, $30/Child Arcade Card, 45 mins in a private party area, Pizzas, Soda, & more! 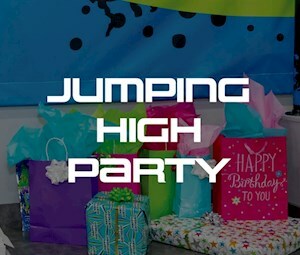 1 hour of trampoline jumping, 45 Minutes in a private party area, $10/Child Arcade Game Card, Pizza, Soda, & more! 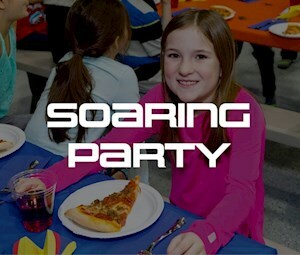 1 hour of trampoline jumping, VIP Line Access Foam Pit or Slam Dunk, VIP Line Access Dodgeball Court, 45 Minutes in a private party area, $20/Child Arcade Game Card, Pizzas, Soda, & more! 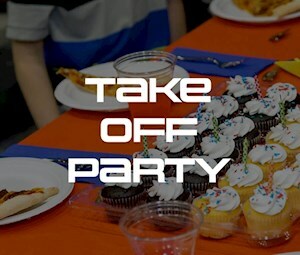 Up to 20 jumpers, 2 hours in the private party room, VIP Line Access Dodgeball Court, VIP Line Access Foam Pit or Slam Dunk, 1 Virtual Reality and Laser Maze admission /child, $40/Child Arcade Game Card, Jump Socks, Pizza, Pitchers of soda, & more!